Provisional diagnosis is cerebral palsy. The boy cannot speak and walk. “Why is the sun yellow? why does it rain?” 2-year-old Danila does not bombard her parents with this common questions kids normally ask. 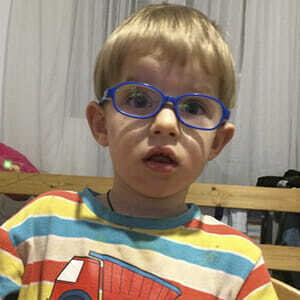 The boy cannot speak and walk, he has infantile cerebral palsy. Danila’s parents – Alexei and Olga – have to answer. The young parents grasp at straws, do everything possible for their little angel. Twice a year the child visits rehabilitation centers in Russia and Poland. Rehabilitation brings its positive results, but the financial resources of the small family are exhausted. Day and night Alexei works as a locksmith to get some money for his family. 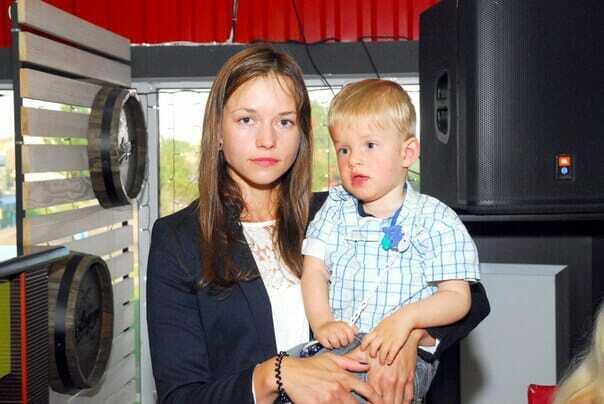 Olga and Danila spend the whole day at home – to walk outdoors they need a wheelchair for Danila. Let’s make Danila’s life a bit better!